more than a passing resemblance to me and Mrs Digi. I only wish i had that much hair. 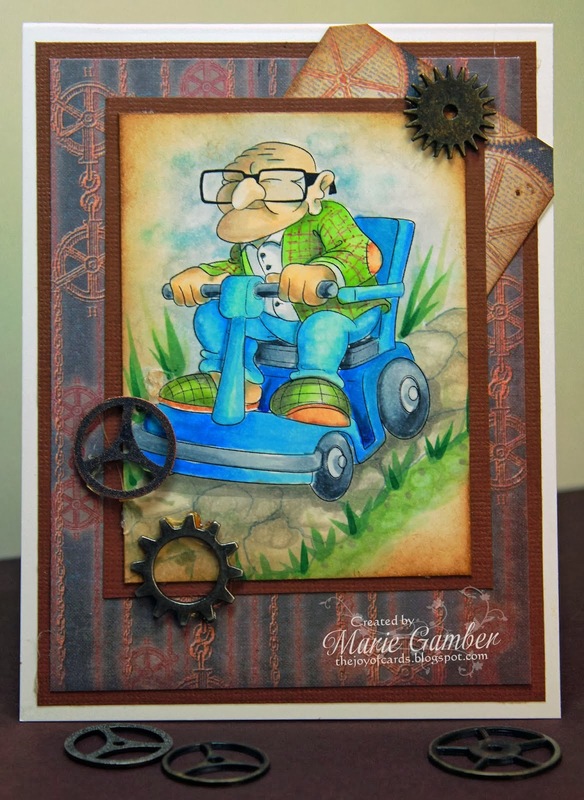 Colour me creative has had some great cards in our sponsored challenge. senic trip on this fab card. There is a definate chill in the air and now the clocks have gone back an hour, its almost permanently dark; it is getting closer to the witching hour! 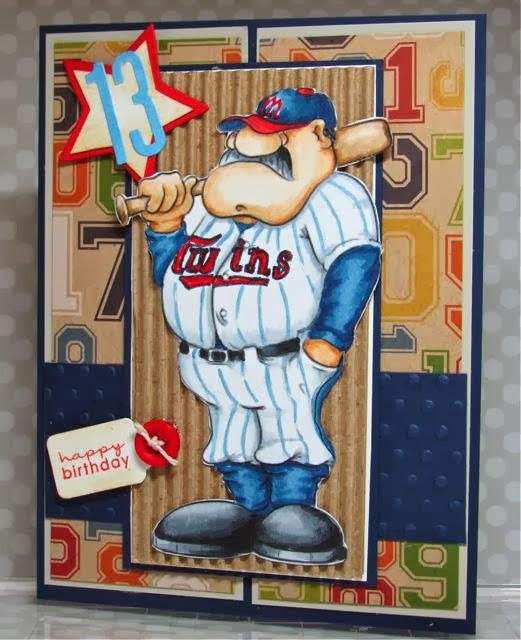 grandson's 13th birthday card. A fantastic idea for a fantastic card. 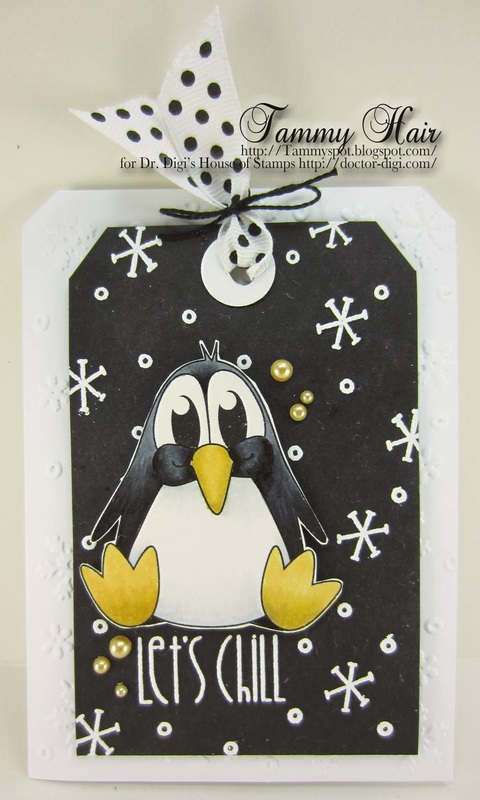 Dr. Digi's House of Stamps can try to hide it but aside from doing funny images that we all relate to and laugh about, he also does cuteness such as today's card featuring Cuddly Critters Penguin! I should caution you though, as lovable as our friendly penguin is, it also has a mouthful of fish and a belly full of gas that he's about ready to let go! Airfresh Fiona and a realisation! Well after Fiona's earlier Delhi experience this week she has come to realise that the bathroom is actually the new place to be, very easy to multitask in there and also get some peace. 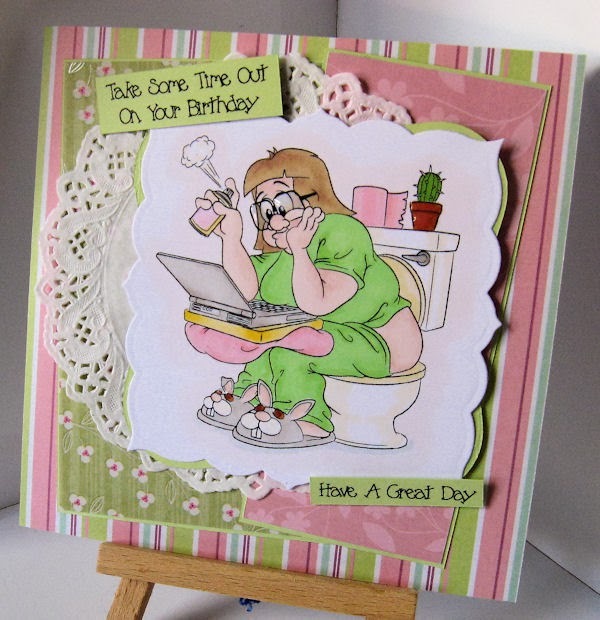 Even on her birthday it's a good place to go to check all those Facebook birthday wishes! Did you know there is a shop in Colorado called Deli Belly, am not sure I'd buy anything from there! 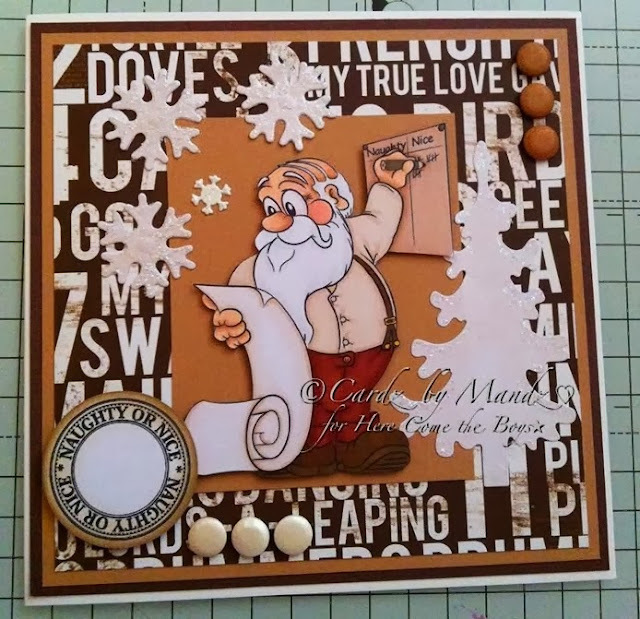 Labels: Challenge, Christmas card., Dr.Digi, Naughty or Nice? Fiona has a case of Deli Belly. And to maximise her social media time, she's taken her lap top with her whilst she sits on the throne. Let's hope that is a can of air freshener and not WD40. Airfresh Fiona is available to buy in the store! as the star. 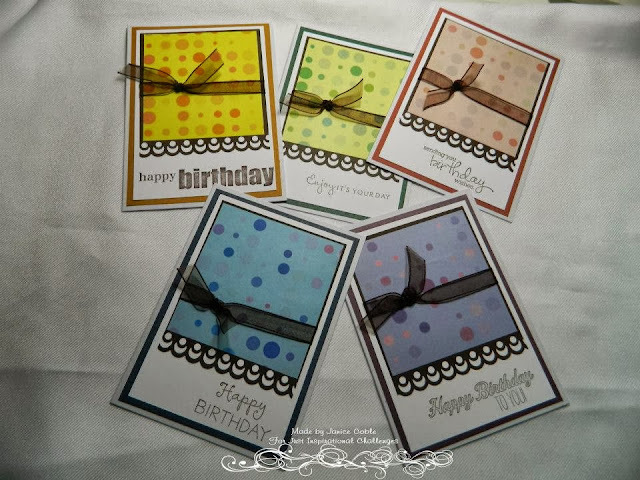 Janice used Lots a Dots to make these fab cards. 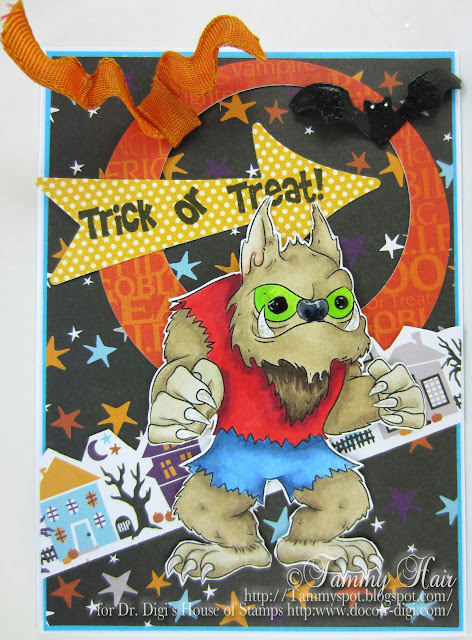 By day, Dr. Digi's House of Stamps' scary Werekitty is a mild mannered English teacher of high school students and is often the blunt of their jokes and pranks! 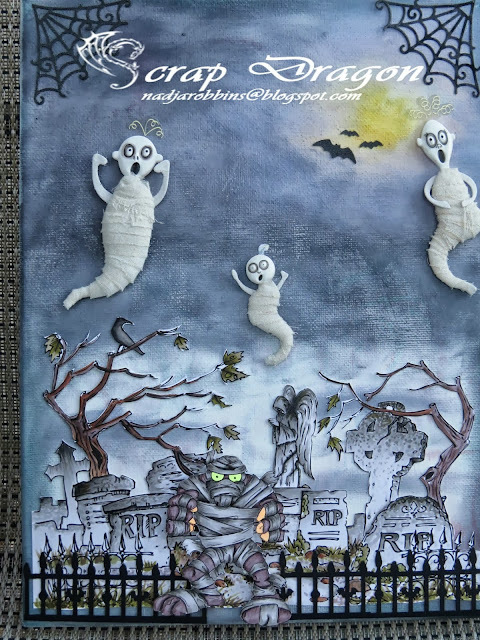 But when the full of moon of Halloween begins to shine, his true character takes over and he delights in laying in wait for his students to walk by so he can jump out and yell, Happy Halloween, and watch them run all the way home! 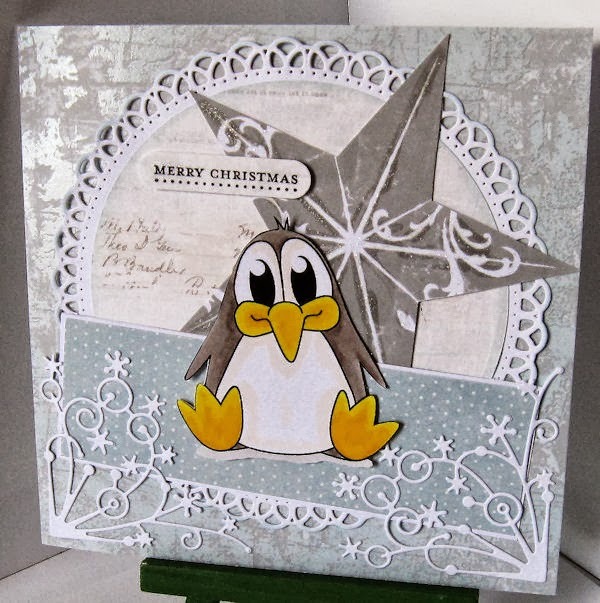 Well it is getting nippier here so it's about time Percy the Penguin was introduced, he's come all the way from the Antarctic to join in the fun at Dr Digi's House of Stamps. You can find him HERE and if you want a deal just check further down the page where you can buy the all three of the Cuddly Critters as a group for the bargain price of £5. then.The lucky blogger in question is Keryn, who has won a digi of her choice. Ah, Walter is enjoying the peace and quiet and the fact that the boiler is now working properly. To ensure that he gets the best deal he can before the gas prices are hiked this side of Christmas, he's turned the heating all the way up to 11. You too can buy your very own Weekend Walter before the gas runs out! Meet Dr. Digi's House of Stamps friendliest ghost, Spook (Boo)! 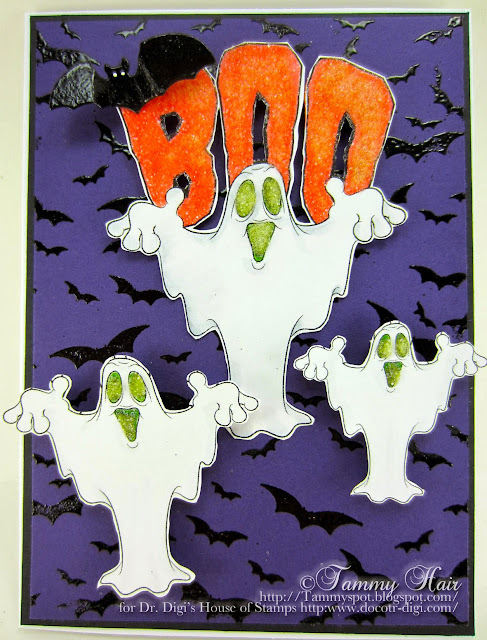 Boo, as his friends call him, is very timid and shy even when he is out haunting with his little friends, so be gentle, just whisper hello! why Tracy chose him. for her card over at I love Promarkers challenge. 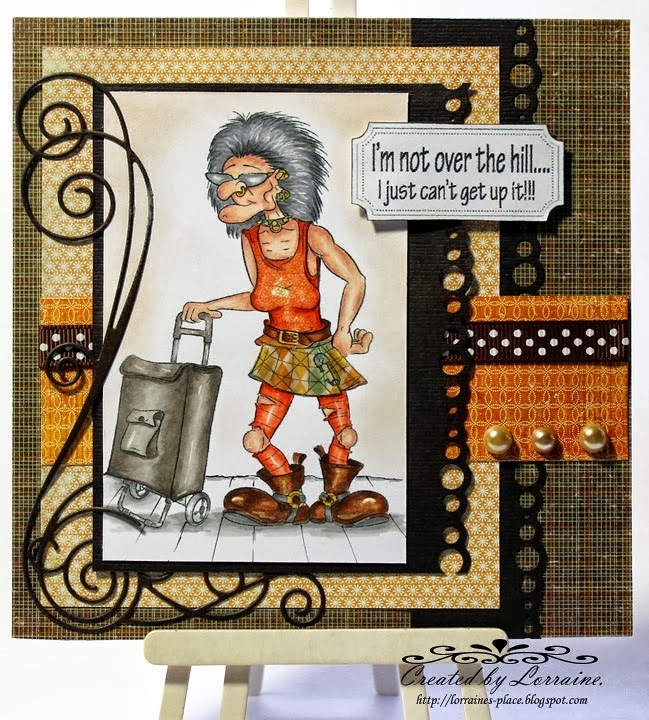 on this fab card. Orange might not be very punk, but it certainly suits Polly. Poor Dishcloth Dave. He knows his place! Dishcloth Dave is available to buy from the store along with the Coffee Table. 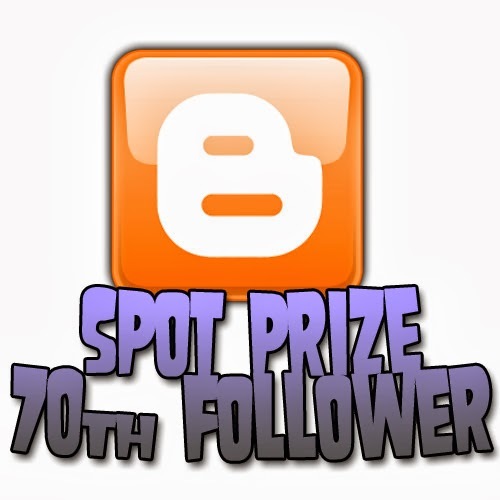 It's spot prize time again! Our lucky winner this time is Helen Nile. 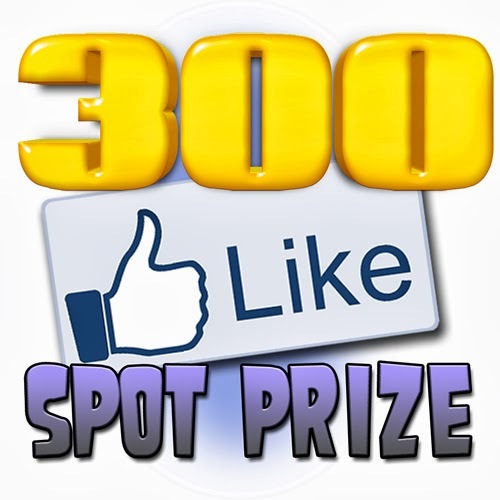 She was our 300th follower on Facebook and bagged her self 3 digis. If you could drop us a line Helen, we'll send you your prizes. 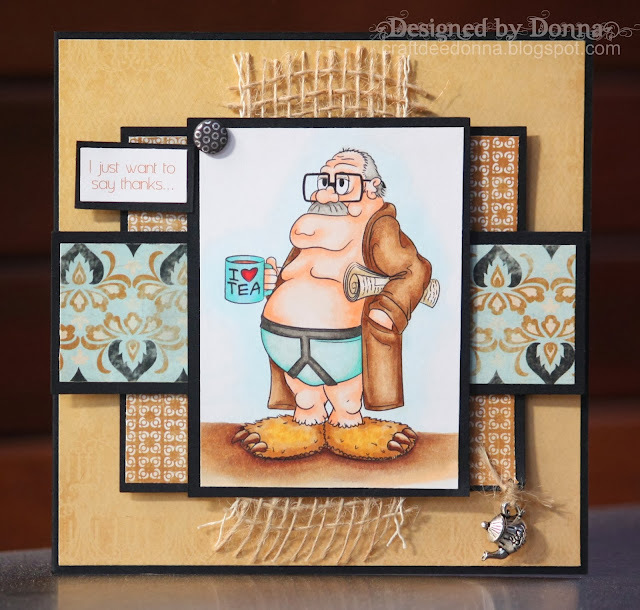 Dr. Digi's House of Stamps' poor weary Airfresh Fiona knows the secret that millions of women across the world have shared, lock yourself in the bathroom for a little peace and quiet! And then . . .
Hi mom, it's me, can I come in? I said, I'm busy, now go find something to do! M-o-m-m-y, (sniff-sniff), I miss you! Someone has turned 60 so Professor Dummkopf has come to do a health check, he enjoys seeing his patients, especially the older ones as they can have a good old natter whilst he is doing the tests, Hopefully they will get a clean bill of health. Well we did say we were sorting the Halloween digis, so here you go. Spook, with or with out backing BOO for the fainter of heart out there. 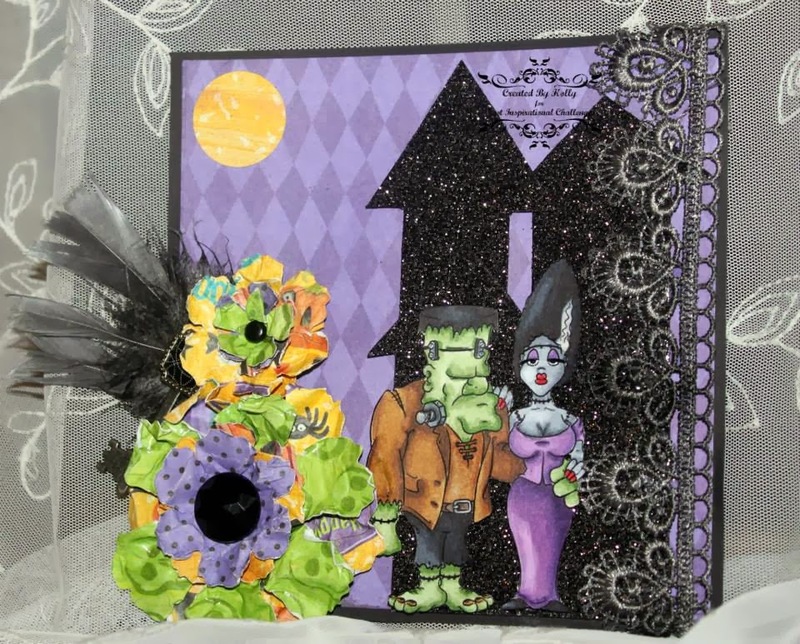 on we have Skull N Bones, a great new backing paper. Dr. D's favorite time of year is fast aproaching. That's right Halloween!! so to get us all in the "spirit" here's a spooktacular card from Nadja. 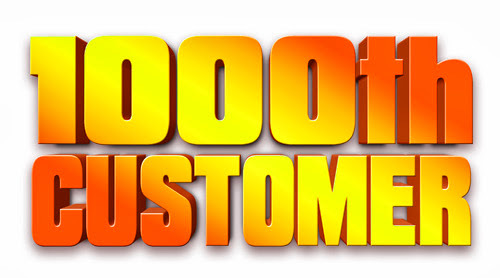 won herself a spot prize of 2 digis of her choice for being our 1000th customer! Congratulations Britt-Marie and welcome to the house of stamps. Biffo is rather sad. Although he is an Auguste clown he's just not up to playing the fool and messing around. He's just been told that world wide stocks of modelling balloons is running dangerously low and that whilst production is at full capacity, it may be some time before deliveries can be fulfilled. Biffo is available to buy from the store.